Start from the ground up. Healthy soil is an important component of a healthy landscape. Composed of mineral solids, organic matter, water, and air, soil anchors and supports plants. Alive with bacteria, fungi, nematodes, and larger organisms such as earthworms and millipedes, soil plays an important role in supporting a healthy environment. Get to know your soil. Test your soil. 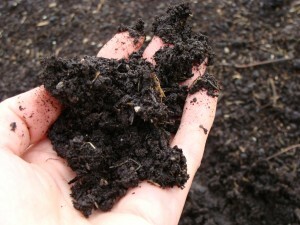 Take the necessary steps to improve and maintain healthy soil to provide a good foundation for vigorous plant growth.